I read an article this weekend that described the murder of a man by his half-brother. Normally, I don’t read these kinds of stories, but I was drawn to this one because of the phrase half-brother, which made me wonder why this phrase was still in common use. I appreciate that historically there may have been a reason to keep track of who one’s siblings were from a legacy perspective. Family homes and farms (and for the wealthy, estates) possibly hung in the balance when Dad died…although I question how often this was a concern. And no self-respecting Shakespearean comedy or drama would be complete without an evil half-brother. But why now? Blood (n): the fluid that circulates in the heart, arteries, capillaries, and veins of a vertebrate animal carrying nourishment and oxygen to and bringing away waste products from all parts of the body. So again, I ask why the fixation on a surname and the concept of blood ties? I never knew my father—not something I take personally; just a fact—and so I have no particular attachment to my last name aside from convenience and familiarity. I feel no compunction to continue the family name. Other people have the surname of Willis…let them continue it if they want. And my brothers and I only share one common parent—our mom—and so have different surnames. 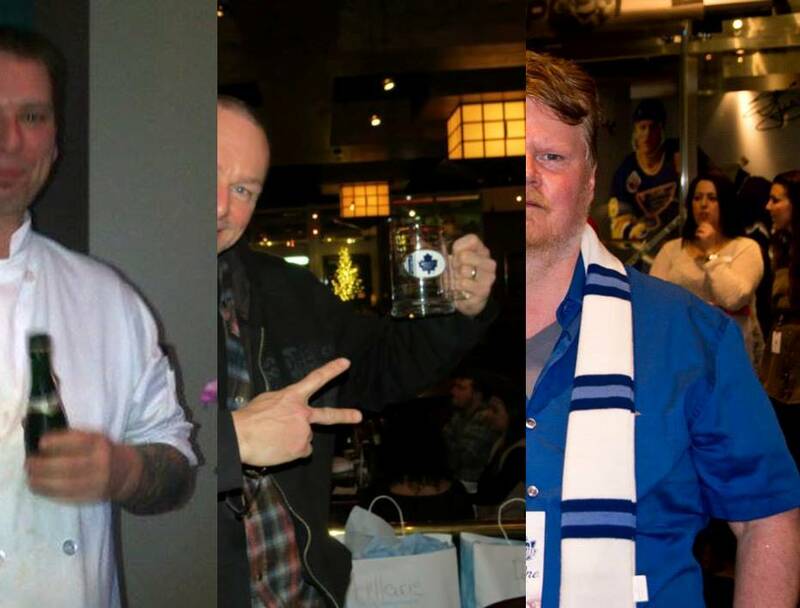 Does this make them any less my brothers, however, than a pair of siblings who shared the genetic legacy of the same pair of parents (pairents)? Not for me (you’d have to ask them their perspectives on this). 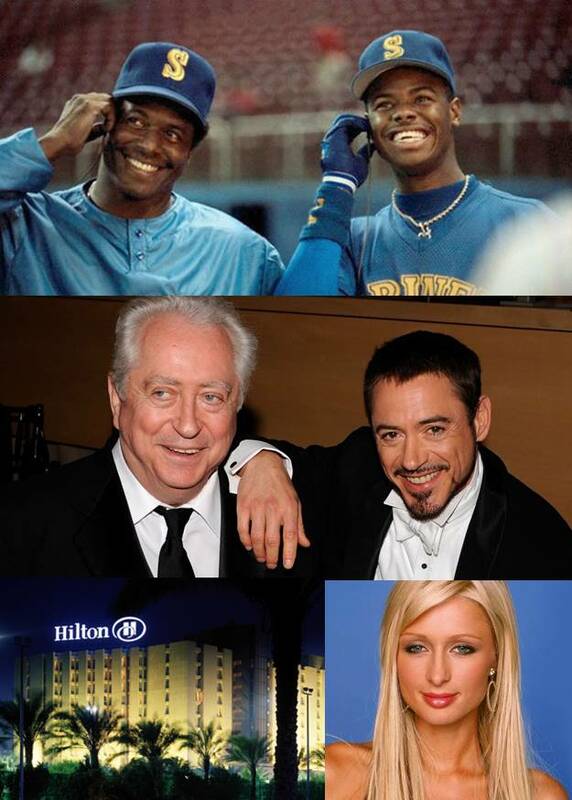 For the famous, an argument can be made that sharing DNA somehow opens doors from one generation to the next: Ken Griffey Jr., Drew Barrymore, Robert Downey Jr., Robert Kennedy Jr., Paris Hilton. But in most of those cases, sustained success comes from inherent talent and drive, not simply DNA. (I still don’t understand why Paris Hilton is famous.) Likewise, for every case of possible nepotistic success, there are hundreds or thousands of cases of success despite lineage (no disrespect to parents anywhere). Perhaps I am the anomaly on this, but I simply don’t understand the importance of the nomenclature to who I am as an individual or how I respond to a family member versus a close non-genetically linked person (aka friend). 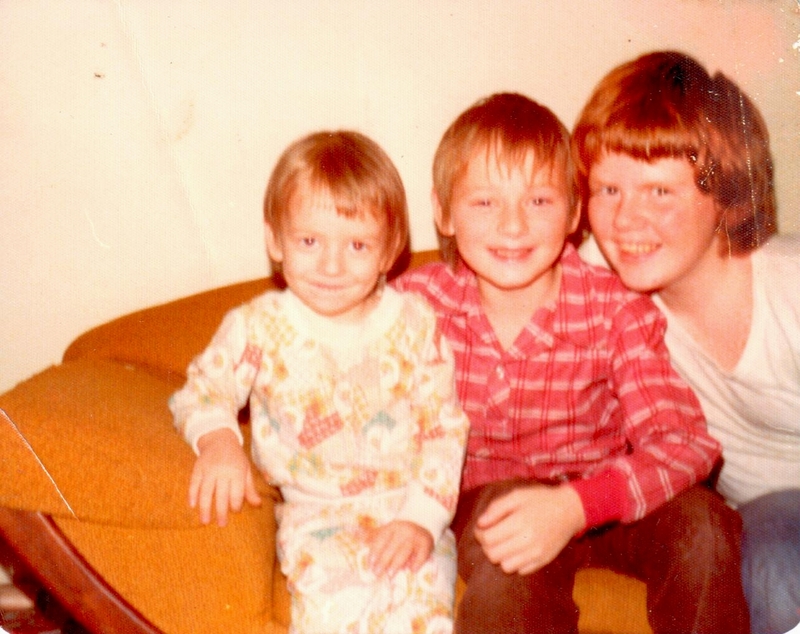 Scott and Shawn are my brothers more for our shared experiences than because of any genetic connection, much as Agah and Nicholas are my brothers and Marsha my sister for our shared affection and experiences. Call me Ishmael, for all I care…if we are good friends, you have likely called me worse. 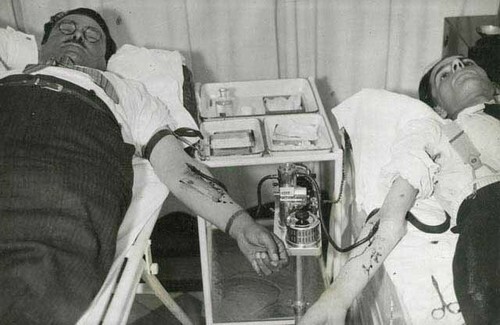 In the meantime, I’ll use my bloodlines to circulate oxygen to tissues and white cells to fight infection. This entry was posted in My life and tagged blood, brotherhood, culture, definition, dictionary, DNA, experience, family, friendship, genetics, history, legacy, life, name, nomenclature, parenting, Shakespeare, society, The Hollies. Bookmark the permalink. Good perspective. This is what’s important.